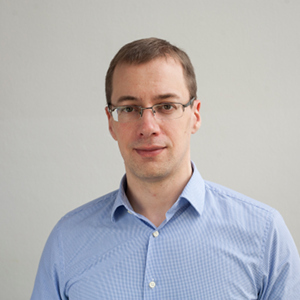 I am Jonas Oppenlaender, a doctoral student in the Community Instrumentation and Awareness research group at the Center for Ubiquitous Computing, University of Oulu, Finland. Previously, I was a research assistant (early-stage researcher) at the Human-Centered Computing group, Freie Universität Berlin. I hold a MSc degree in Computer Science from the University of Southampton, UK, and studied Industrial Engineering in Germany and Sweden. I am interested in building web-based socio-technical systems in which the human and technological elements play the role of participant machinery in order to perform complex tasks better than either human or machine could independently.